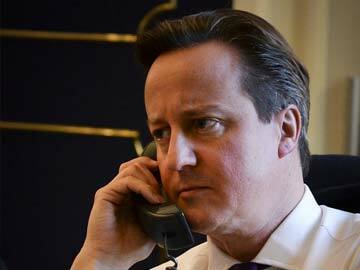 The UK’s government will review security procedures after a hoax caller was put through to PM David Cameron. The caller talked to the prime minister after claiming to be Robert Hannigan, director of government monitoring agency GCHQ. David Cameron received the call on an official mobile but ended it when it became clear it was a hoax, and no sensitive information was disclosed. GCHQ is also carrying out a review after Robert Hannigan’s mobile phone number was revealed in a separate call. And although the call to David Cameron was made to an official mobile, the conversation was understood to have been “quite brief”. She said: “The prime minister ended the call when it became clear it was a hoax. In neither instance was sensitive information disclosed.